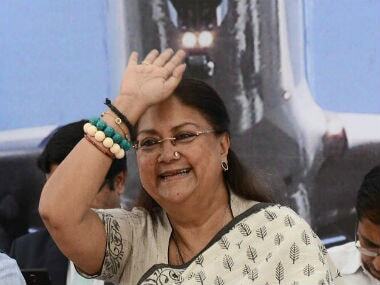 Chief Minister Vasundhara Raje will begin the second leg of her 'Rajasthan Gaurav Yatra' in Jodhpur division while the Congress will hold its first Sankalp rally in Chittorgarh district. 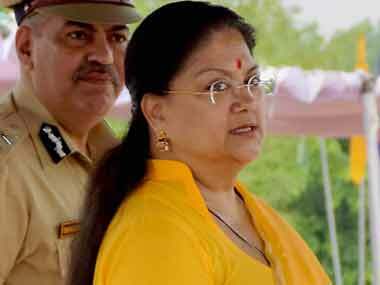 In yet another bureaucratic reshuffle, the Rajasthan government has transferred and redesignated five more IAS officers and 116 RAS officers. 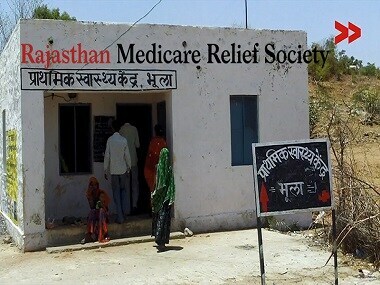 Rajasthan Medicare Relief Society along with support from the community built a primary healthcare centre in Bhoola village, in Sirohi district, Rajasthan. 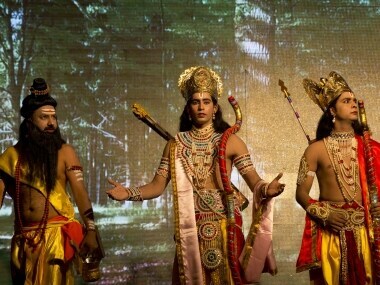 During a Ramleela performance, the actor playing Rama refused to conclude the show. Instead he called the BJP leader on stage Ravana for playing politics. 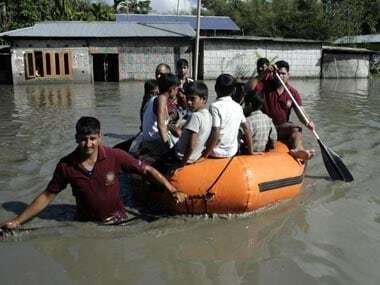 The Rajasthan government has announced a compensation of Rs 1 lakh each to the next of kin of those who have lost their lives in the floods. 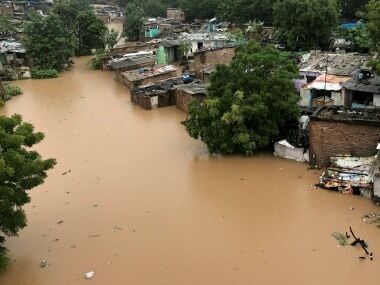 Two children drowned in a swollen pond and a body was fished out of a canal in Rajasthan's Pali district, taking the death toll to 17 since 22 July. 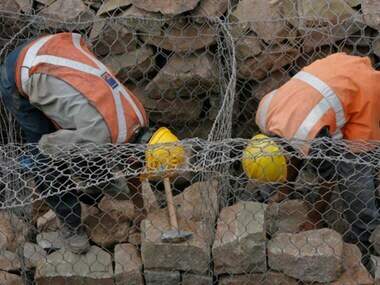 Heavy rainfall and water released from the Jawai Dam have flooded parts of Jalore and neighbouring areas in Rajasthan, officials said on Saturday.